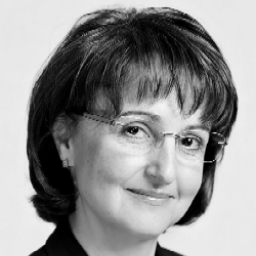 Ines Radmilovic is the co-head of the M&A/corporate practice in Budapest. She has considerable experience advising on multi-jurisdictional M&A mandates most notably in the IT and manufacturing sectors. She advises clients including corporates and PE houses, on a broad range of corporate transactions, including investments into Hungary and the region and investment exits, as well as cross-border mergers, acquisitions and multi-jurisdictional reorganizations, including pre-transaction restructurings, post-acquisition integrations and spin-offs. A US educated and trained lawyer, she has been based in Hungary since 1992, advising clients on regional transactions.